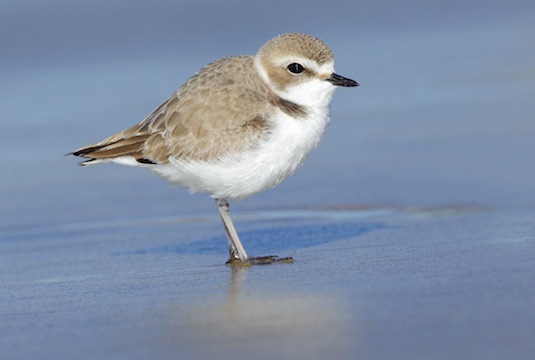 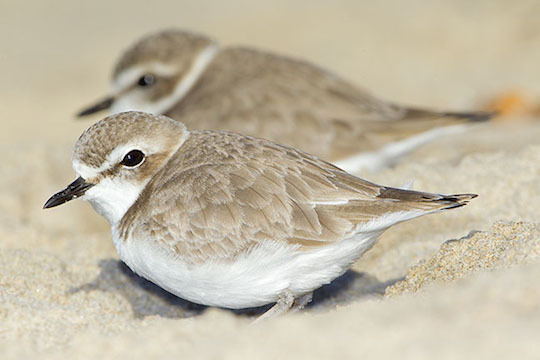 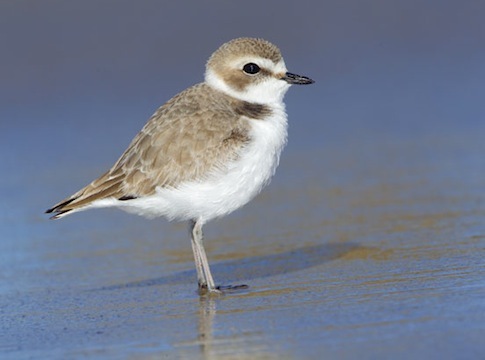 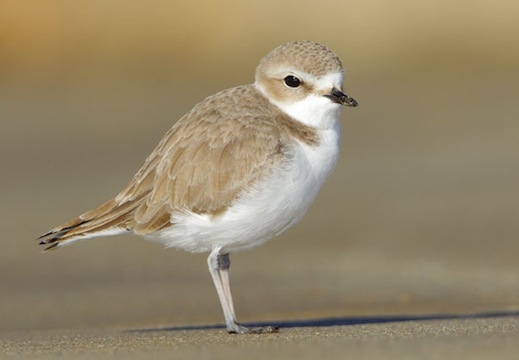 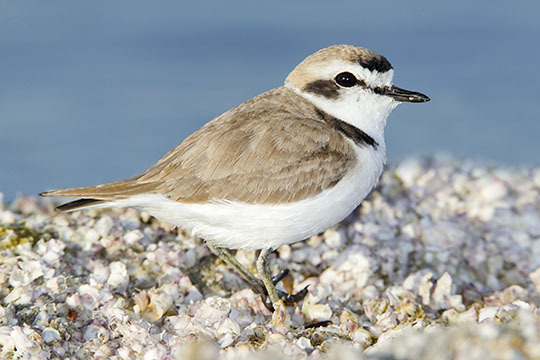 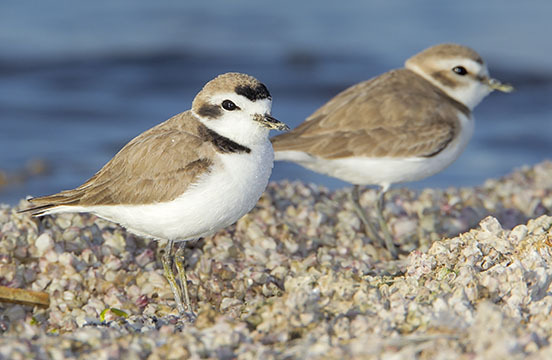 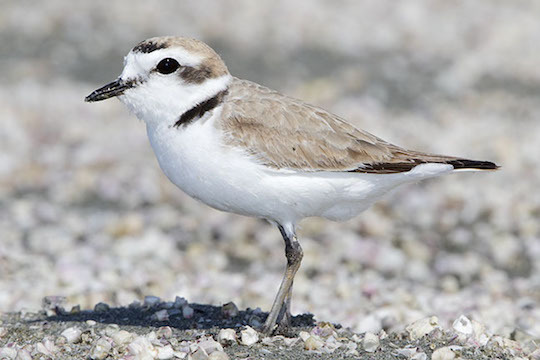 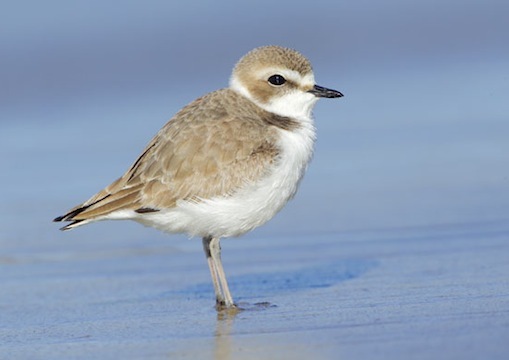 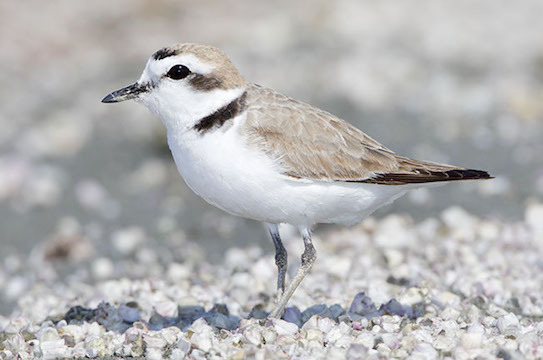 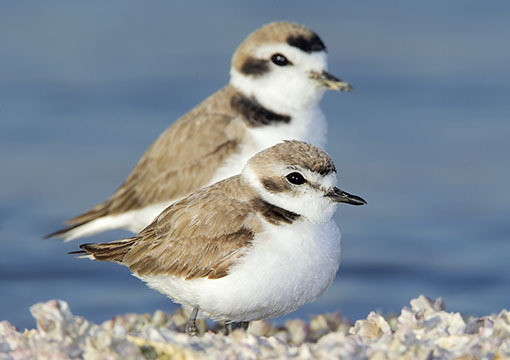 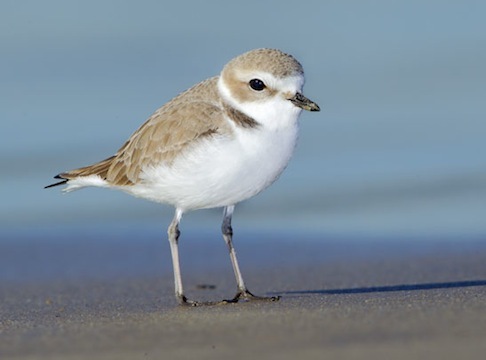 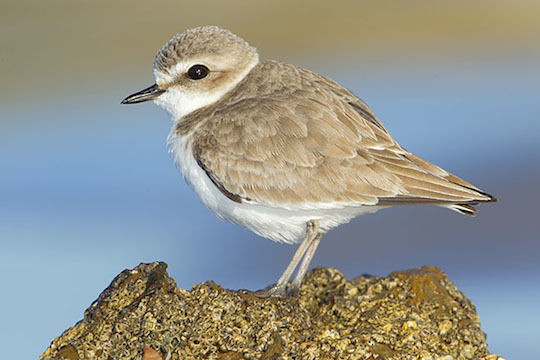 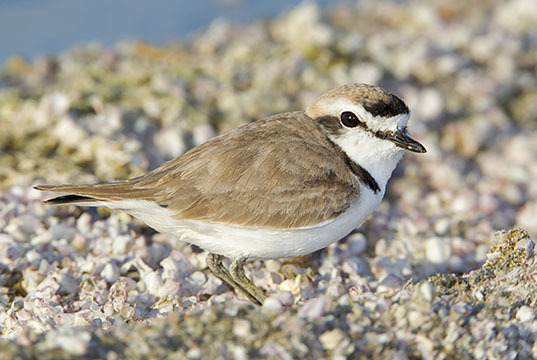 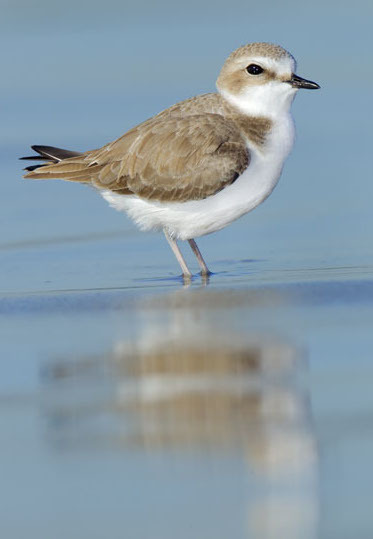 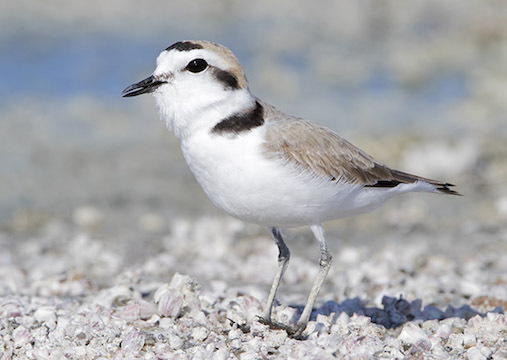 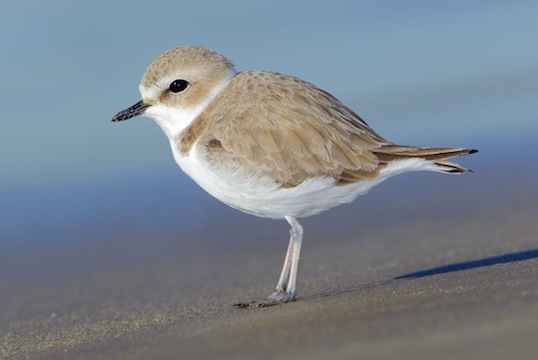 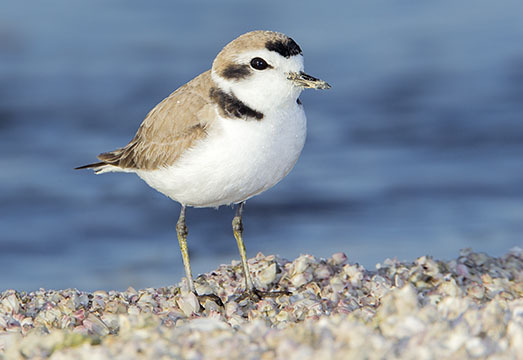 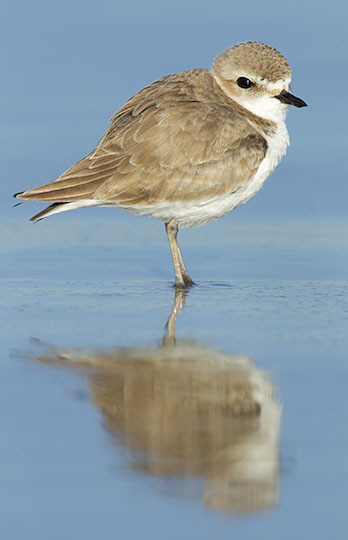 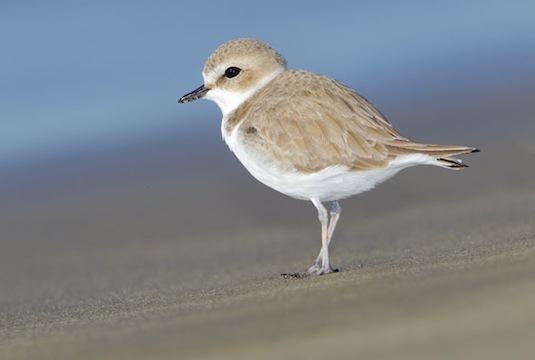 Snowy plovers are charming little birds that nest on salt lakes and beaches. 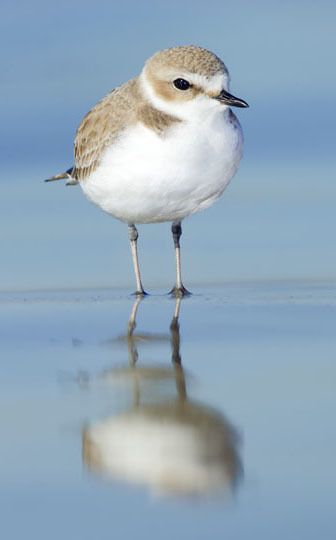 They closely resemble the piping plover, but are darker above and lack the piping plover's orange legs. 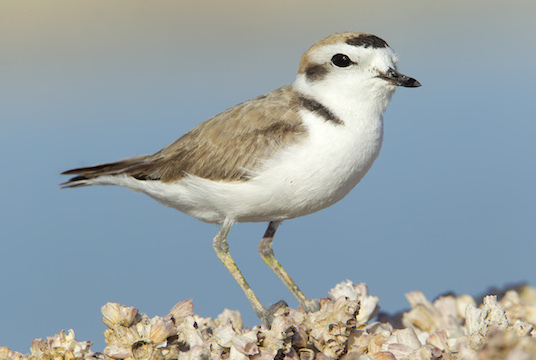 The winter-plumage birds were photographed at Crystal Cove State Park and the breeding-plumage birds were at the Salton Sea (both in southern California). 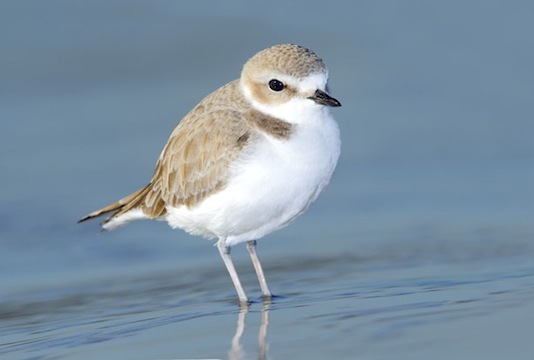 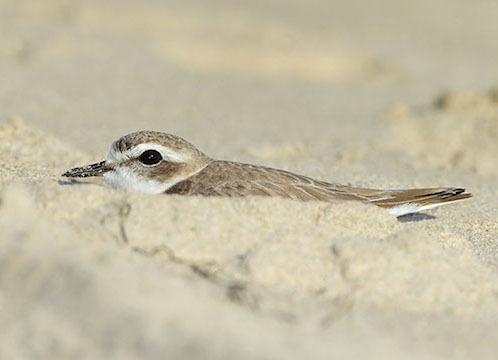 Other images of snowy plovers are here and here.